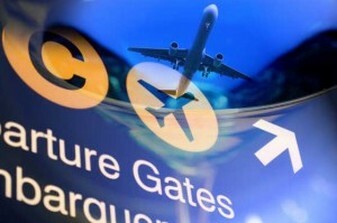 Surrey Chauffeurs offer a comprehensive Airport transfer service. We are able to service Airport journeys to Heathrow, Gatwick, London City, Luton and Stansted. Passengers will be met inside the terminal building by the driver with a name board and helped with their luggage when opting for the premier service. Passengers using our Executive or Business vehicles who would normally be met outside the terminal, may wish to upgrade to this service for a car parking surcharge of £8.